Dr. Fasano treats small areas of fat individually when performing the non-surgical CoolSculpting procedure. During the process, the patient is sitting or resting comfortably the whole time, no matter which area is being treated. A device draws up the fat in between two cooling plates. At this point, most patients feel an intense cold that will numb within a few seconds. Treatment of a single area takes just an hour. So what does the process physically do? Fat is stored in specific cells in the body that react differently to cold than muscle or tissue does. As fat cells gain nutrients from unused calories, the fat cells grow larger, resulting in those dreaded “muffin tops” or other fatty body areas. CoolSculpting freezes these fat cells – the cells are zapped with cold, and then the body removes the dead fat cells over time. Clinical studies have shown that the CoolSculpting treatment removes about 20% of fat from the treated area with just a single treatment. Additional treatments may be necessary to remove more, but that won’t be decided at your initial consultation. Since CoolSculpting is a non-invasive procedure, it best treats fat that resides just under the skin. It is not designed to treat obesity or large volumes of fat. Once the fat cells are zapped with the cold, they are metabolized by the body and naturally removed. This process is gradual and takes place over a couple of months. Patients can generally see results within two to four months after the fat cells have been removed. Since the fat cells are killed rather than shrunk, the fat is permanently removed. Keep in mind that different patients will have different results following the procedure. 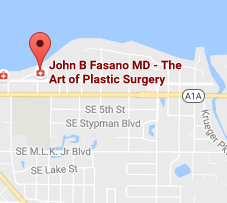 Dr. Fasano will develop a comprehensive treatment plan with patients in Stuart, Jupiter, St. Lucie, and Sewall’s Point to determine how many treatments are needed and how long the process should take. Everyone’s body is unique, and every treatment plan is custom-made by Dr. Fasano at your CoolSculpting consultation. 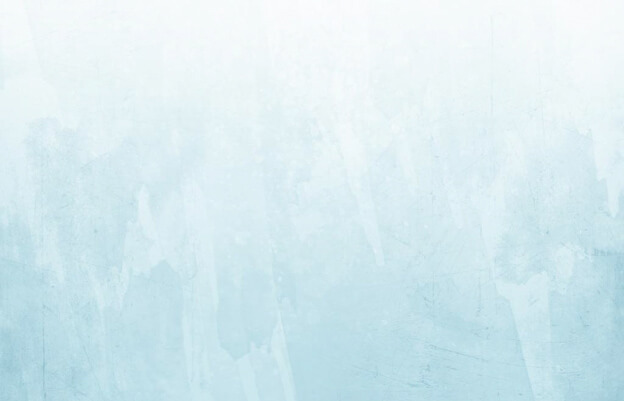 Recovery from CoolSculpting is typically relatively quick, especially since it’s a non-invasive and non-surgical process. Often considered a lunchtime treatment option, most patients are able to return to their daily activities the very same day! As with any medical treatment, this will vary from patient to patient. Some side effects that patients may experience are redness, bruising, tingling or numbness — similar to leaving a cold pack on your bare skin for an extended time. Check out the video below to get an idea of the effects of CoolSculpting. Individuals who are 10 to 15 pounds overweight with minor fat bulges are ideal candidates for CoolSculpting. The procedure is designed to eliminate stubborn fat in problem areas – those untouched by diet and exercise. Dr. Fasano would love to consult with you to decide if CoolSculpting is the right treatment for you. 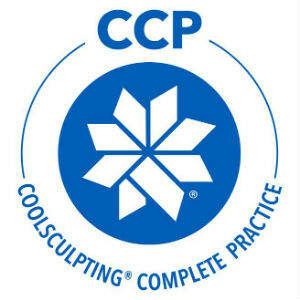 If you live in St. Lucie, Vero Beach, Jupiter or nearby and you’re interested in CoolSculpting, contact him today! Call at (772) 221-9111 or RSVP for a COOL event at his Stuart office.